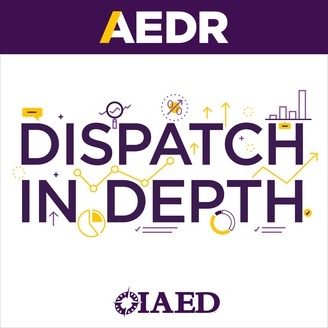 “Dispatch in Depth” is the only podcast that delves into the why and how of emergency dispatch. Each episode we will talk with a different researcher about the work they’re doing to make emergency dispatch as safe and effective as possible worldwide. 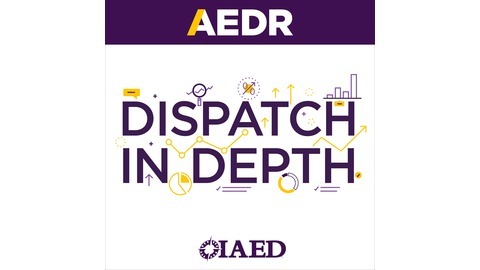 “Dispatch in Depth” is the official research podcast of the International Academies of Emergency Dispatch.